Higher interest rates helped all three big U.S. lenders beat estimates. But so, to varying degrees, did one-offs, low tax rates and benign credit costs. Performance isn’t yet justifying their healthy trading multiples. That will require more Washington talk to become action. 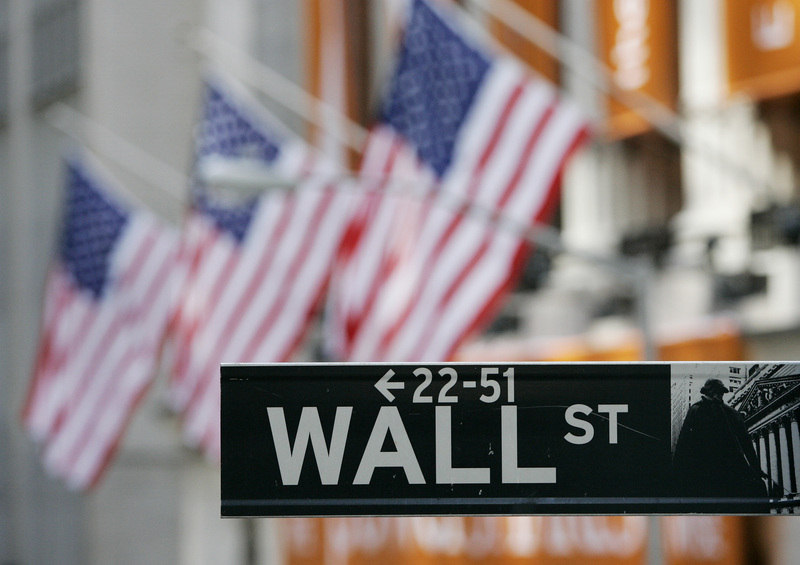 Citigroup, JPMorgan and Wells Fargo all reported second-quarter earnings on July 14. Citigroup’s net income available to common shareholders was $3.6 billion, 3 percent lower than in the same period last year. Earnings per share of $1.28 beat the consensus estimate of sell-side analysts of $1.21 per share. Revenue rose by 2 percent compared to the same period in 2016, while cost of credit rose by 22 percent, largely due to the acquisition of the Costco credit-card portfolio in 2016. JPMorgan’s net income for the period was $6.6 billion. At $1.82 per share, earnings topped the consensus estimate of $1.58 per share. Net income was boosted by a $406 million after-tax gain from a legal settlement. The bank’s tax rate of 27.9 percent was 5.7 percentage points lower than in the same period last year and 5.2 percentage points higher than this year’s first quarter. Wells Fargo reported net income applicable to common shareholders of $5.4 billion, up 4 percent from the same period last year. Analysts had forecast 5 cents a share less than the $1.07 a share actually reported. Revenue was flat at $22.2 billion. Average deposits were up 5 percent from a year earlier at $1.3 trillion, suggesting little fallout from the fake-accounts scandal that cost former Chief Executive John Stumpf his job. Average loans were down less than 1 percent at $975 billion. Stumpf’s successor, Tim Sloan, said the bank will cut annual expenses by $2 billion by the end of 2018 and increase share buybacks.